create problems when it is not used." 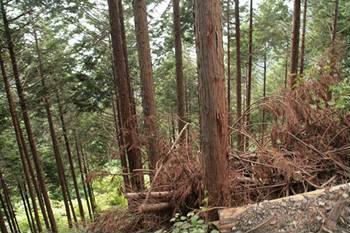 One of Mendocino County's most valuable resources are its forests and the capacity to grow good timber. For our community to prosper, it makes economic sense to utilize this resource in a sustainable way. Woody biomass is a low value by-product of timber harvesting, bottom up thinning and other similar processes. Biomass is one of the few renewable resources that actually create problems when it is not used. Over population of small diameter trees negatively impact forest health and create fuel that feeds catastrophic forest fires. 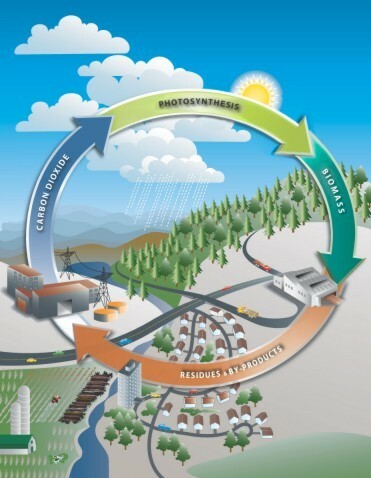 At the same time biomass is a carbon nuetral, renewable resource that can potentially help replace dependence on fossil fuels for energy needs and promote economic stability in the region providing well-paid jobs and increasing the local tax base. 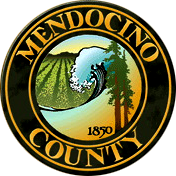 Mendocino County has abundant biomass resources (see links below). These resources give our area a unique opportunity to both restore our forests and strengthen our economy in a way that promotes community health. The Mendocino County Woody Biomass Working Group is examining how utilizing woody biomass leads to healthier forest, living wage jobs, reducing the risk of catastrophic fires while maintaining our visual landscape, preserving our air quality and regenerating our forests. The group is currently applying for grants to conduct a feasibility study that will look at several locations throughout Mendocino County and examine woody biomass availability, environmental and community characteristics of each location in order to determine the environmental, economic and social compatibility for a woody biomass facility. This information will be used as an educational tool to build community support for one or more biomass facilities in the region. The goal is that our feasibility study will encourage investment into woody biomass infrasture in a way that is consistent with community values. Modeliing the impacts of woody biomass harvests on wildlife species in the sierran mixed conifer forest.